Find Cool Planet at the Loppet Festival this weekend! 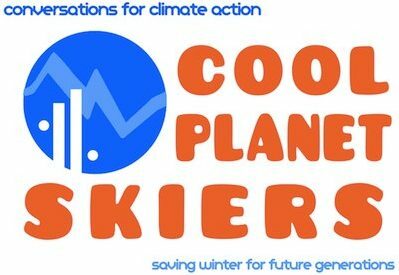 Find Cool Planet and Cool Planet Skiers in the Vendor Village tent at the City of Lakes Loppet Ski Festival Friday 5-9pm, Saturday 10am-6pm and Sunday 10am-4pm. We’ll be sharing opportunities for action on climate change with spectators, skiers and everyone who wants to join in the fun! Stop by and say hello and enjoy this great community winter festival. Check the Loppet website for the latest information on event locations – the lack of snow has moved everything to Wirth Park.